Birthdays the Beginning on Switch. Happy Birthdays, the Switch version of Birthdays the Beginning, is coming to North America and Europe this summer, publisher NIS America announced. 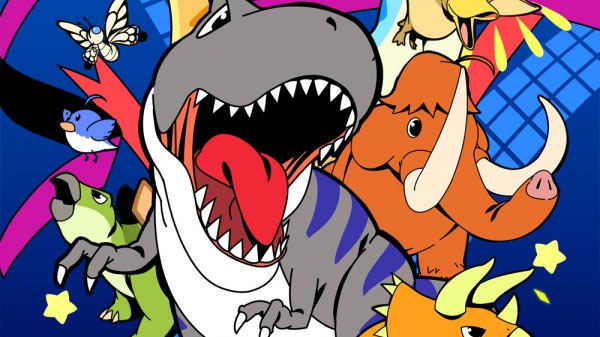 It will contain updated user interface and game elements not in Birthdays the Beginning. In Japan, Happy Birthdays will launch on March 29. The western release will contain in-game text in English, French, Italian, German, Spanish, Traditional and Simplified Chinese, and Japanese.